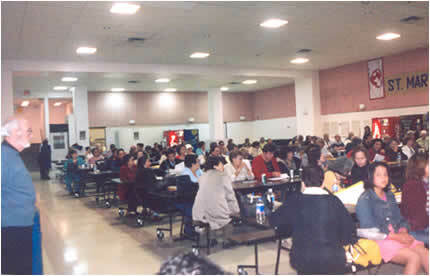 The Association of Hispanic Seniors of the Greater Toronto Area (ASHTOR) is a non-profit organization that was incorporated as such in September 2003. The main objective of the Association is to gather Hispanic seniors in the GTA to promote their personal and collective well-being, building, at the same time, their capacities enabling them to advocate for their rights and interests. ASHTOR is led by a board of directors of 10 members that is renewed partially every year at the Annual General Meeting. Any senior is eligible to be a member of ASHTOR as long as they are 55 years old and over and pay an annual membership fee fixed by the general assembly (currently $ 5.00). 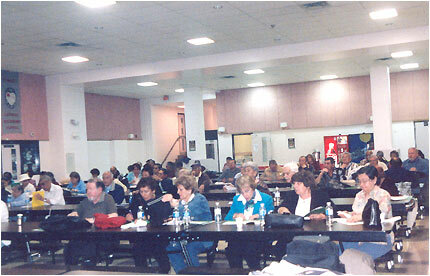 ASHTOR recognises and supports the existence of senior clubs or groups in the GTA dedicated to undertake activities with the purpose of socializing, entertaining a large number of seniors who are somehow isolated in different areas of the city. To be a member of a club is not an obstacle to also participate in ASHTOR, which has a mandate to advocate for seniors at the different levels of government. 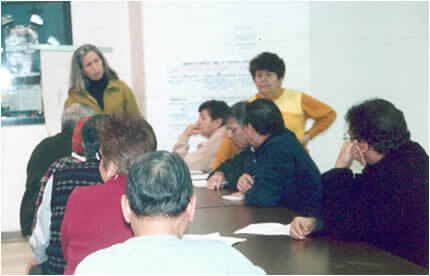 In fact, ASHTOR has successfully applied for two government grants from the federal government (Social Development Canada) through the New Horizons Program for Seniors with the purpose of eliminating or alleviating the Hispanic seniors isolation providing information and activities leading to build their capacities. ASHTOR will continue to complete this task that in the end will benefit the entire Hispanic community.